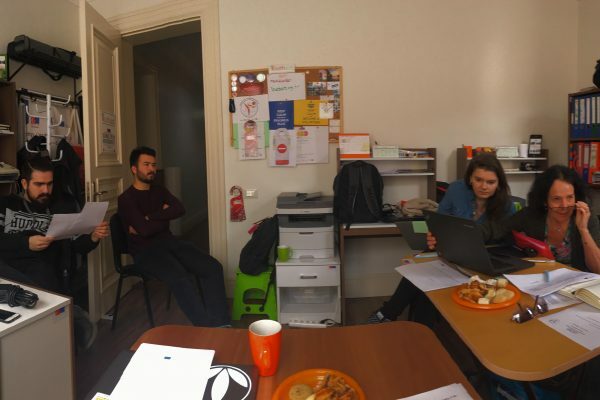 24 months‘ strategic partnership project of three organizations form the Czech Republic, UK and Turkey was testing implementation of good practice in the Youth field, supporting new approaches leading to higher competitiveness and employment. The key concept of this project was to use martial art and/or performing art to communicate, teach and impart the fundamentals and practical knowledge of social enterprise and entrepreneurship. The martial and performing art was not the main topic, but the tool for communicating both social and business competences. Additionally participants were supported and motivated in starting own business or skilled their competences becoming much more employable. Sport is gentle, non-violent way, how to handle winnings and failure, teach discipline, ability to cooperate and also healthy competiveness. All these skills are stored as a certain program in the brain and are activated when needed. The project was based on partnership of three organizations: TheDojo.Org.UK shared to the project the knowledge, experience and track record of education and training in both, formal and non formal learning methods, as well as Martial training YOUTHART brought to the project the knowledge and an experience of media productions in international environment , as well as skills related to publicity and dissemination.International, International Educational Center GEMS as a main coordinator contributed with project management experience, also experience from working in international environment, experience with entrepreneurship training and experience with career guidance. ExcepParticipants were selected from different parts of countries involved (CZ, UK, TR), mainly those who faced any geographical, economical or social difficulties, also those who were at risk of early school leavers and those who were unemployed after finishing high school or University. 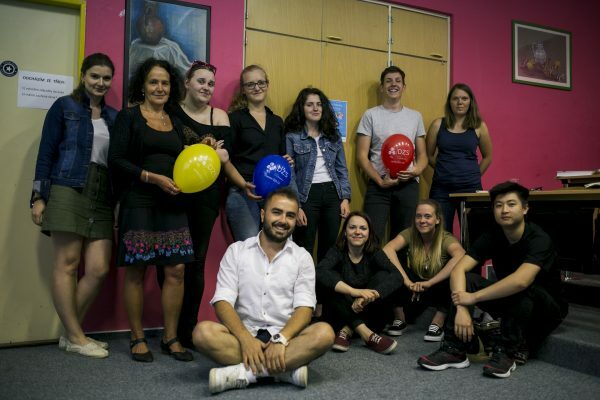 35 participants, 15 girls and 20 boys were supported directly during international trainings and local activities, 53% of participants attended all 3 trainnigs. Except t of those direct participants there were at least 25 Stakeholders’ institutions involvedved and informed about the project. The survey was designed to Measure Soft Outcomes in the following ‘Core’ soft outcomes areas: key work skills, attitudinal skill, personal skills, and practical skills, which was selected as key indicators to be used to track the overriding objectives for all 3 trainings. Except of the survey, according participants feedback, the participants appreciated Martial art activities, enjoyed working in multicultural environment, some feel more confident when it comes comes about job, CV and business issues. They have learned, how to act professionaly in difficult situations. Some participants managed to enter University, got their job, started their business activities or are planning to set up an NGO. USTEP Project is funded within Erasmus+, the European Union programme for education, training, youth and sport from 2014 to 2020. Organisations facilitate the learning mobility opportunities for students, staff, trainees, apprentices, volunteers, youth workers and young people. Key Action 2 is designed to develop the education, training, and youth sectors, giving opportunities for cooperation for innovation and the exchange of good practices are designed to modernise and reinforce education, training, and youth systems. 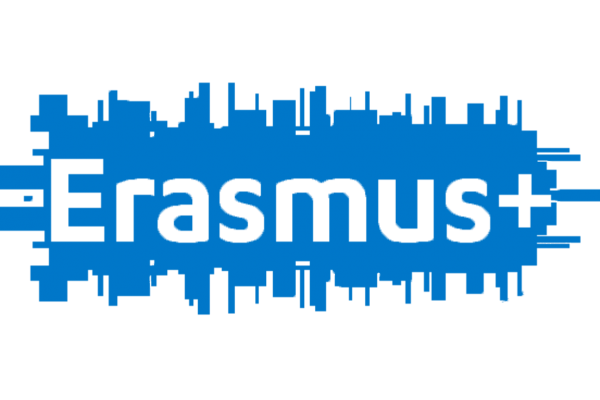 Funded by the Erasmus+ Program of the European Union. However, European Commission and Czech Republic National Agency cannot be held responsible for any use which may be made of the information contained therein.